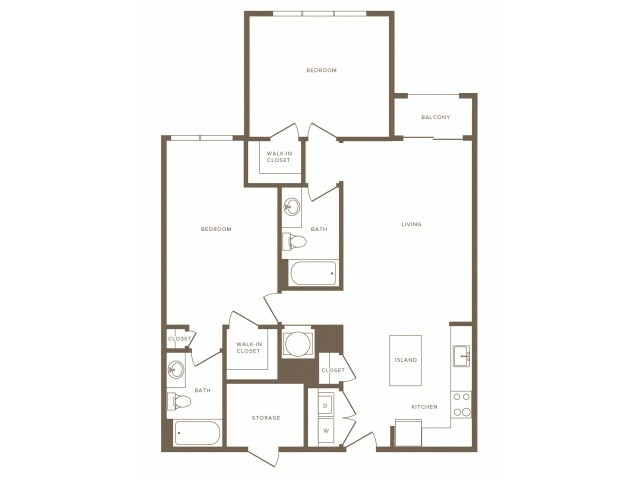 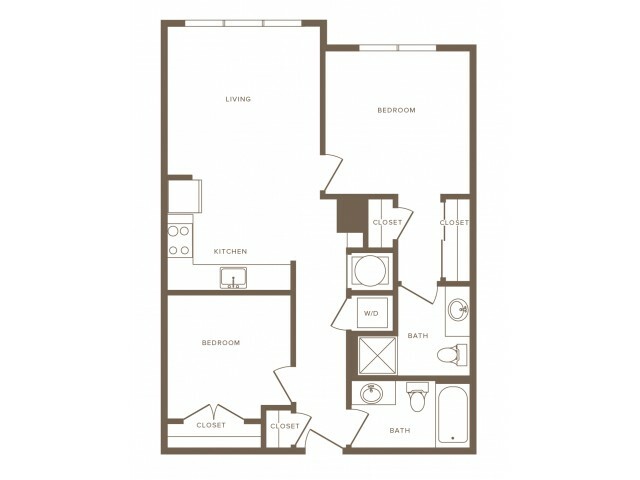 Modera apartments come with lots and lots of space, open layouts, dens, lofts, and plenty of studio, one- and two-bedroom floor plans to choose from. 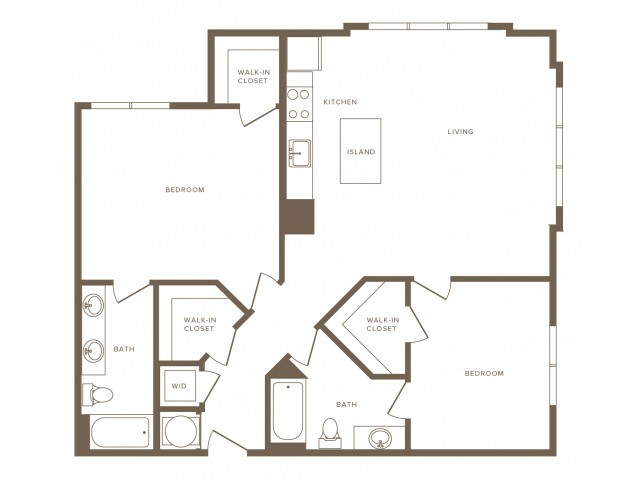 Live life in abundance with upgraded features like 9-foot ceilings, 42” custom maple cabinets, coveted quartz countertops and tile backsplashes, stainless steel appliances, and a keyless entry system. 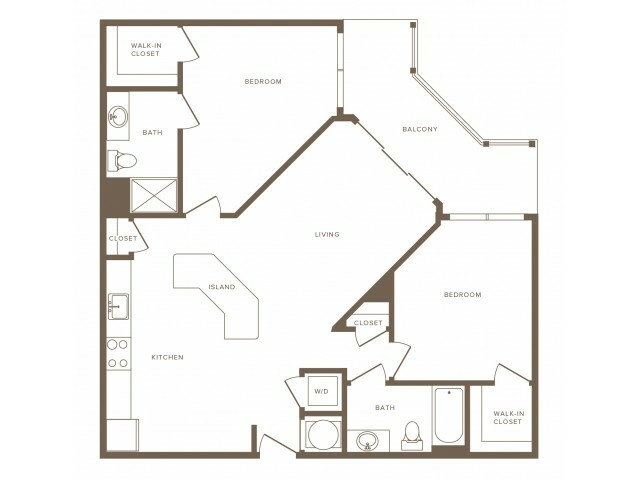 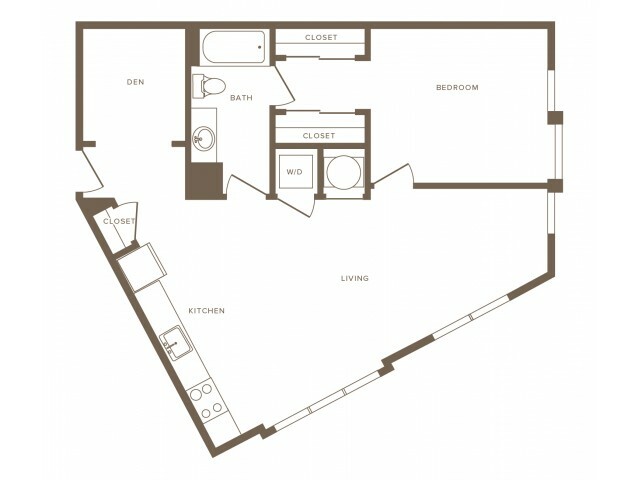 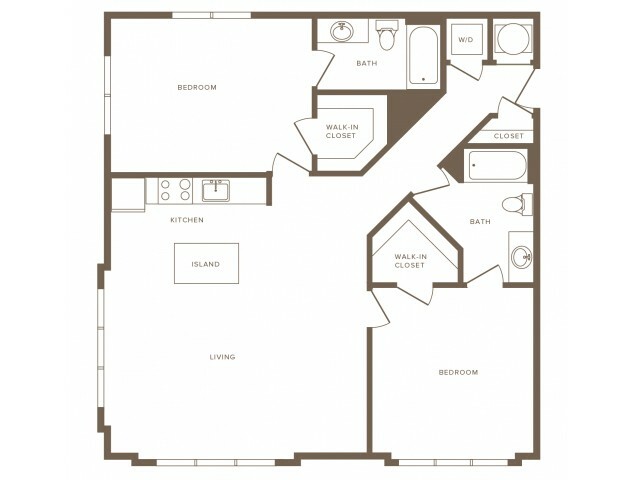 Select apartment homes boast kitchen islands, private balconies, walk-in closets and framed bathroom mirrors and more. 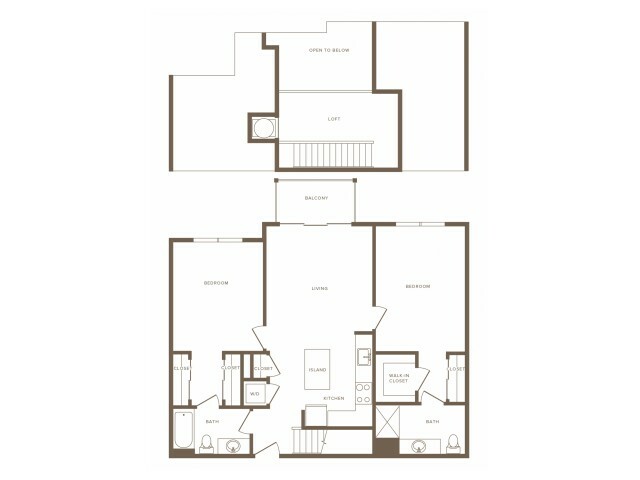 Our finishes and design rival what you’d expect to find at top-of-the-line condo buildings – take a look for yourself.